Also featuring classical blues from The Peasant Minstrels from 6-8pm. Mythic Journeys: This personal collection, which spans two decades, is the result of an ongoing dialogue with Spirit. 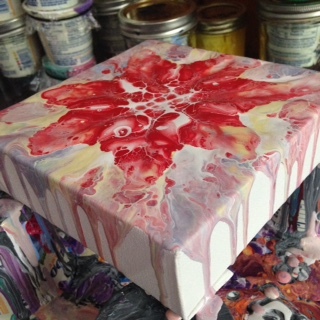 Drawn from channeled visions, gleaned from inner journeys and dreams to create altar pieces that honor the Sacred Feminine in the form of Deity, Spirit or Fetish/Totem. The inspiration is mainly derived from a Celtic mythopoiec lens where nature is infused with the Divine. Seattle born, Midwest raised Nikki Proctor has been shooting portraits for over half her life. 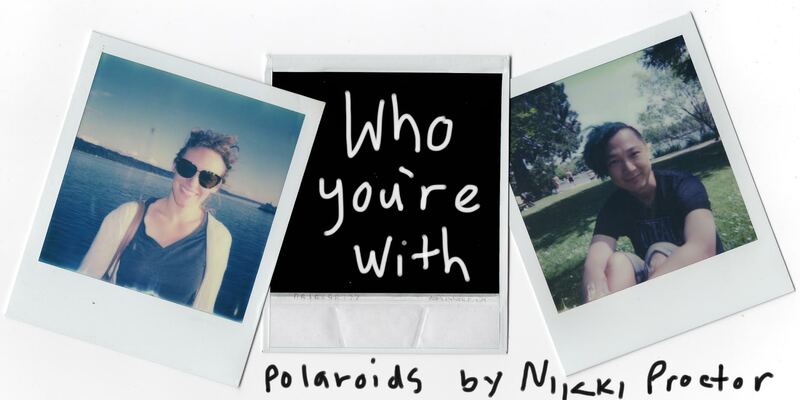 “Who You’re With” will feature polaroids taken over the last three years in and around Seattle. For a preview of this month’s show you can follow her on Instagram @castingforreal life where she showcases her never-ending polaroid collection, one portrait a day. David Lasky has been a published cartoonist since 1989. Among his best known work is the award-nominated “Urban Hipster,” in collaboration with Greg Stump, and “No Ordinary Flu,” in collaboration with King County Public Health. He recently completed work on his first graphic novel, “Carter Family Comics: Don’t Forget This Song,” the story the first family of country music, in collaboration with Frank Young. This small collection of Polaroids is from what many would consider the “off season” for photography, especially in Seattle, winter. 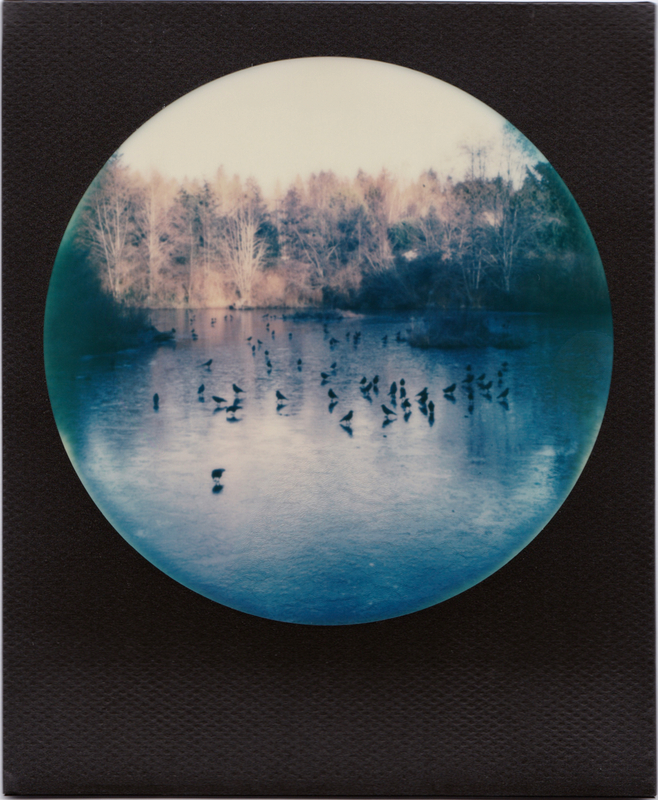 Taken locally between November 2016 and March 2017 with a Polaroid SX-70 on Impossible Project instant film. Portraits and automobiles on mixed media, including wood burning and oil on canvas. Featured Artist: Collaborative art presented by The Art of Alzheimer’s, in association with Seniors Creating Art. The prevailing narrative around the issue of Alzheimer’s and dementia tends to be one of fear and loss—people with dementia thought of as empty shells where someone used to be. 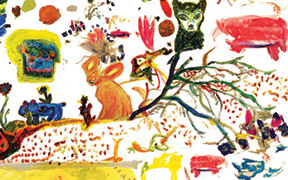 These 16 murals of artwork by nearly 200 people living with dementia and memory loss tell a different story—one of hope, connection, purpose and courage. One look and you immediately realize—they are definitely still Here, living with dignity, creativity and joy. Lindsey’s work explores the reflective metaphors exchanged between psychological spaces and the external natural world. She believes in the experience of aliveness as landscape, as weather, as moments of the moon, as wakeful and unconscious, and as dynamic encounters with paradox. 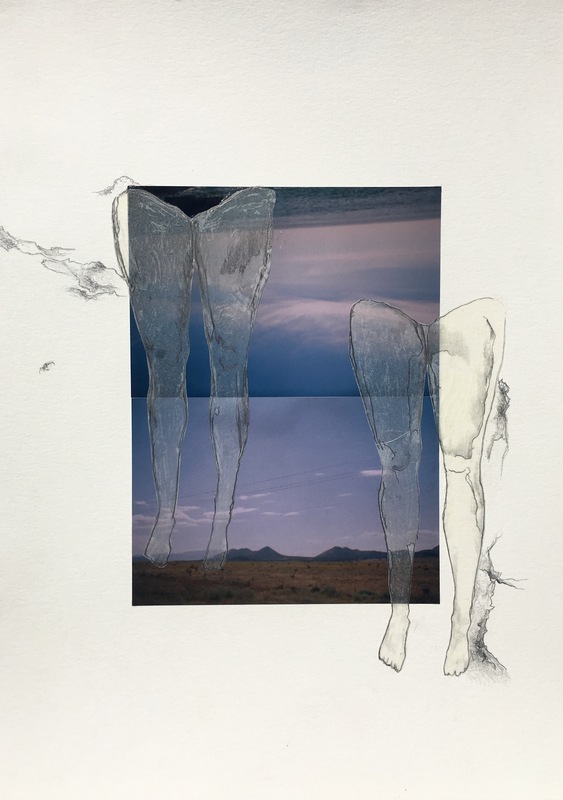 Her work is an effort to illuminate the myste­rious, the nuanced, the nebulous, the intangible—the living of a life that asks us to embody the complexity of existence, remaining open to what we do not know and what we cannot hold onto. BARB GIPPLE is a Seattle artist who draws and paints with oilsticks and graphite on paper. She looks to urban street painting (graffiti) for inspiration – with its informality, spontaneous gesture, multi-textured surfaces and unexpected color. 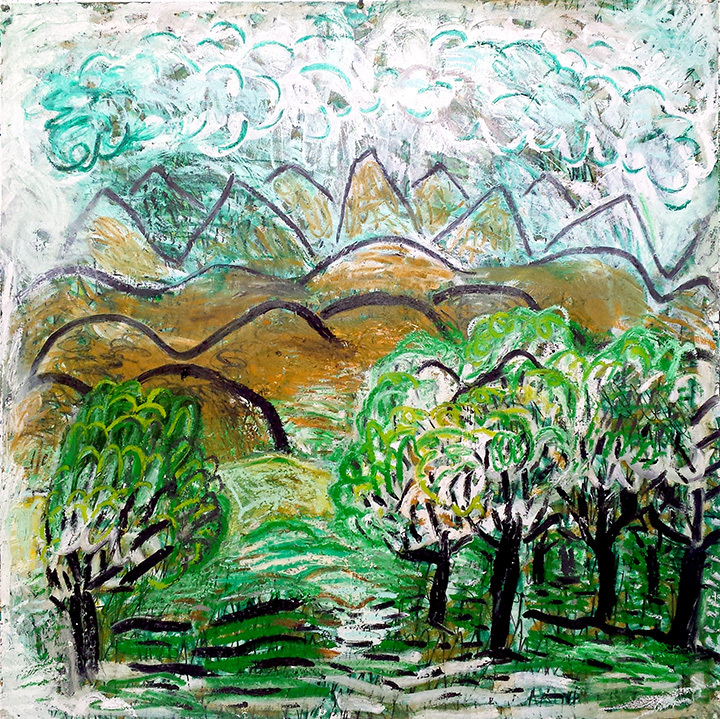 Surrounded by the Olympic and Cascade mountain ranges, Puget Sound, rainforests and the rich countryside of the Pacific Northwest, landscape imagery is exerting a stronger presence in her artwork; her tabletop still-lives are giving way to energetic compositions of mountains, foothills and water vistas. 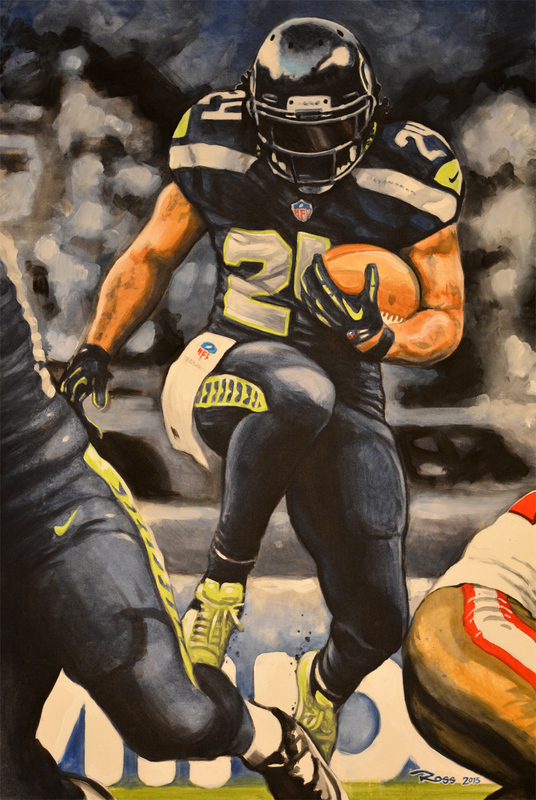 Gipple has a BFA (PNCA, Portland, OR) and an MFA (Columbia University, NYC) in drawing and painting. 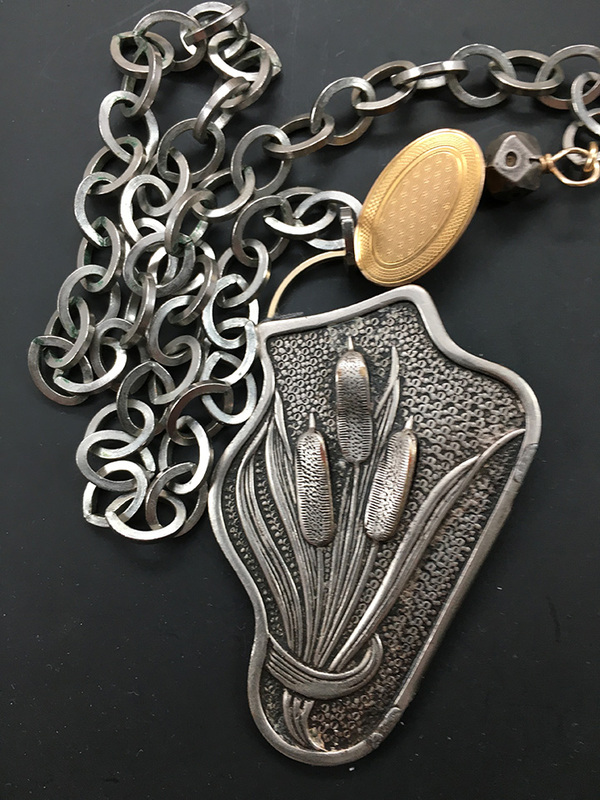 MARY POWERS gives new life to antique jewelry using pieces from the Victorian era, 1920’s beads and reworked chain. Functional and decorative ceramic wares.